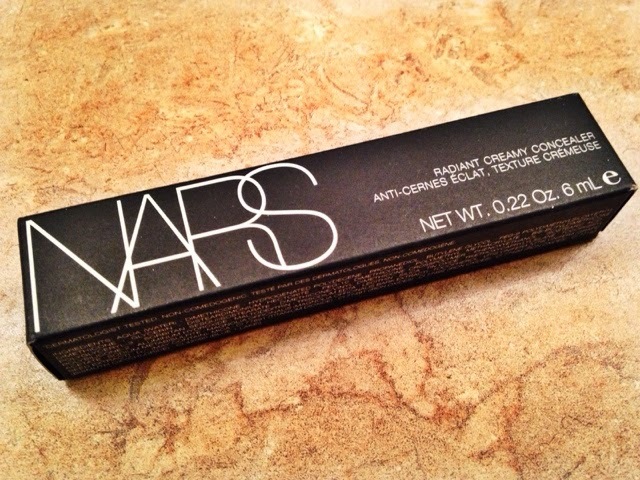 So I finally bit the bullet and decided I was going to get the NARS Creamy Concealer. This is based on (mainly) the recommendation of Essie Button, but there were a few other beauty bloggers and beauty vloggers who raved about the miraculous powers of this concealer. 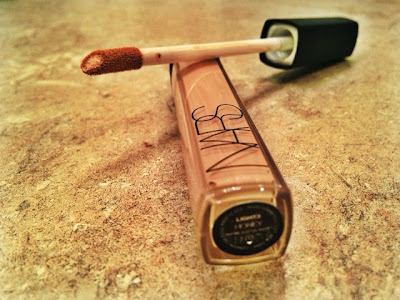 After swatching a few shades on my hands and cheeks, I was told (and realized) the shade ‘Honey’ was the best suited for my skin tone. The texture, as you can imagine with the name, is creamy. This concealer offers medium to full coverage that can be pulled off for a no foundation or powder look. 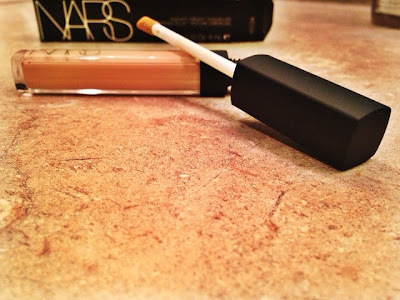 Since it’s summer time, I think it’s important to find a concealer that can be enough coverage for my blemishes without additional face makeup. It gets up to 120 degrees so eliminating the amount of makeup on my face is ideal! However, I have to admit to you all that I am NOT amazed by this concealer. 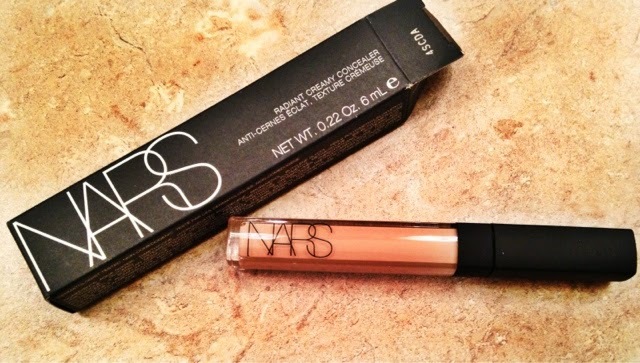 I’m thinking there is something as equally awesome that is drugstore quality and drugstore price. 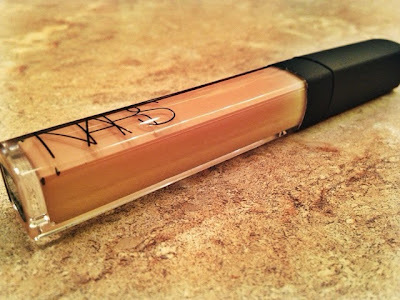 This concealer is $29 before tax so it’s a high-end pricey mofo! Do you guys have recommendations in terms of concealers that compare to this NARS concealer? Let me know in the comments below!